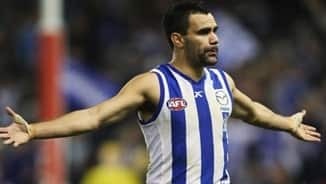 A commitment from the club to place the highly skilled Gavin Urquhart on the rookie list was motivation to prove he still has what it takes at AFL level. It was a close shave for Gavin Urquhart on Wednesday, but the afro he's so proudly been sporting over the last seven months is no longer. 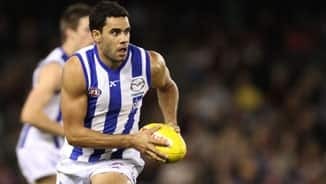 Urquhart was highly rated as North Melbourne’s second pick in the 2006 NAB AFL Draft, but struggled with the transition from junior football in the early part of his career. 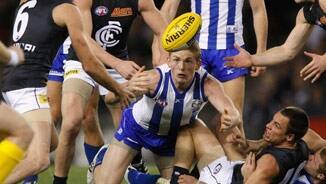 Despite a difficult start, Urquhart was determined to perform at the highest level. 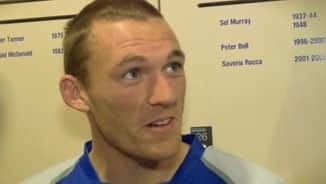 After a strong showing for North Ballarat in the opening rounds of 2008, he finally made his AFL debut and earned himself a Rising Star nomination later that year. 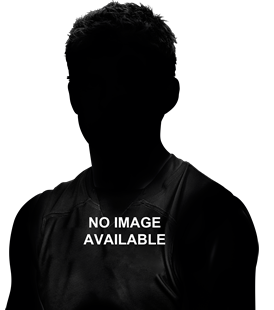 An explosive athlete and deadly kick, Urquhart is still developing and could become a highly dangerous player. 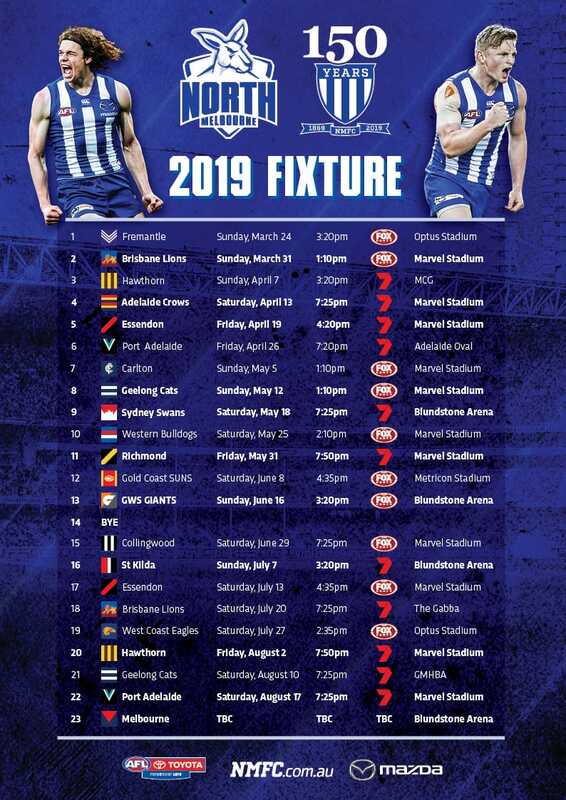 Draft history: 2006 NAB AFL Draft 2nd round selection (North Melbourne) No. 21 overall.